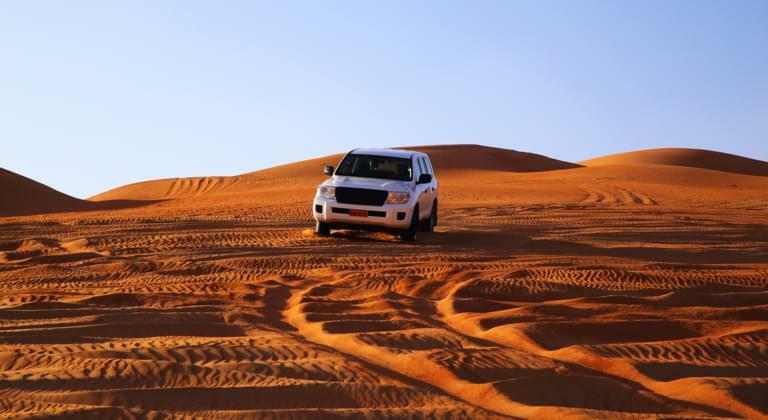 Book a rental car and discover the Qatar peninsula. Whether you're driving through the Qatar desert in a rental car or to one of the beaches on the Persian Gulf - you won't get bored in Qatar. You will find the right rental car for your holiday in Qatar on Driveboo.com. The portal will help you compare prices and book the perfect rental car at the best price. Get ready for an adventurous journey through Qatar by rental car. Where can I pick up a rental car in Qatar? Visit the Museum of Islamic Art in Doha. Here you can admire a large collection of many exciting Qatar artworks. Stroll through the famous Souq Waqif market in Doha. Afterwards you can enjoy a coffee and watch the hustle and bustle. Take a walk along the beach promenade at the bay of Doha. Here you will find a variety of cafés and bars. 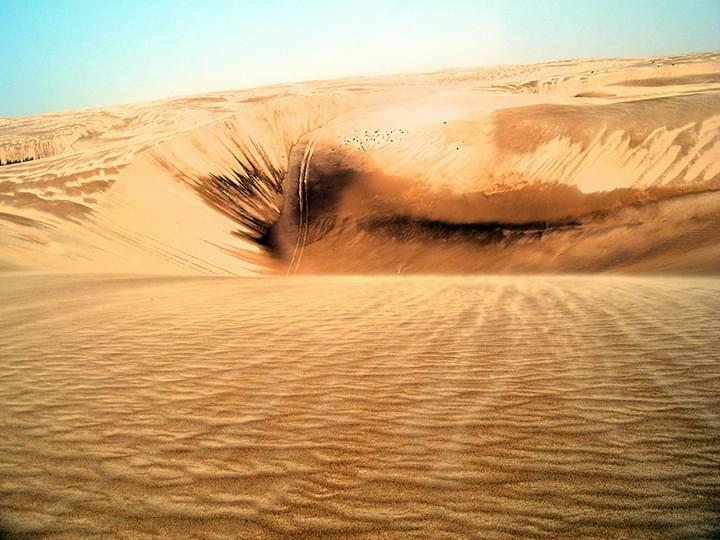 Embark on a desert safari by rental car and get to know Qatar from a completely different side. Only an hour's drive from Doha is Fort Al Zubarah. This is a UNESO World Heritage Site. Watch birds, flamingos and herons in the mangrove forests of Al Thakira.